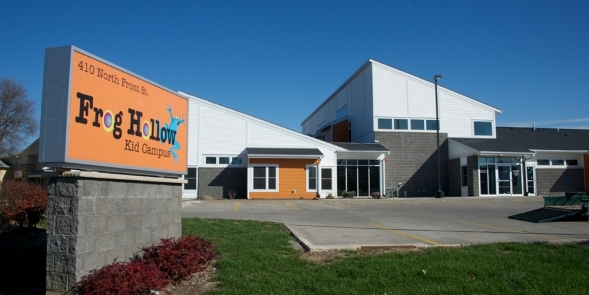 Frog Hollow is located at 410 North Front Street in North Liberty, Iowa. 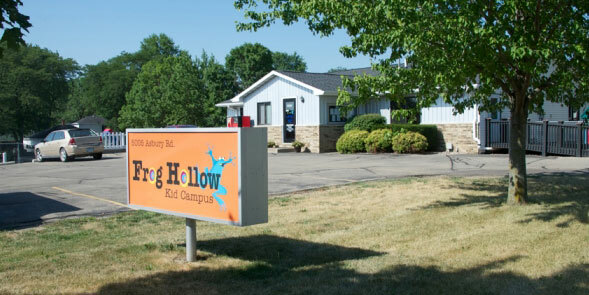 Frog Hollow is located at 5005 Asbury Road in Asbury, Iowa. 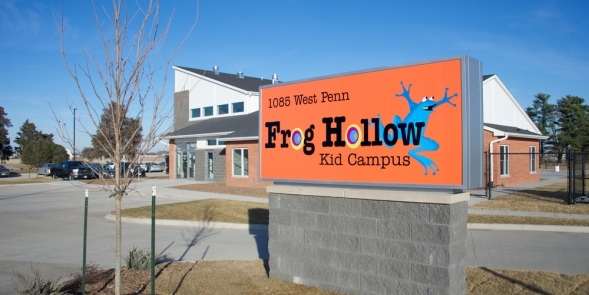 Frog Hollow is located at the Corner of Penn St. and Jones St. North Liberty, Iowa. Corner of Penn St. and Jones St.